A few expressions in the Licensing (Scotland) Act 2005 have spawned argument after argument as licensing boards, Sheriffs Principal and senior Court of Session judges have grappled to arrive at the correct interpretation. Huge costs have been generated both by businesses and councils as appeals have progressed through the courts. 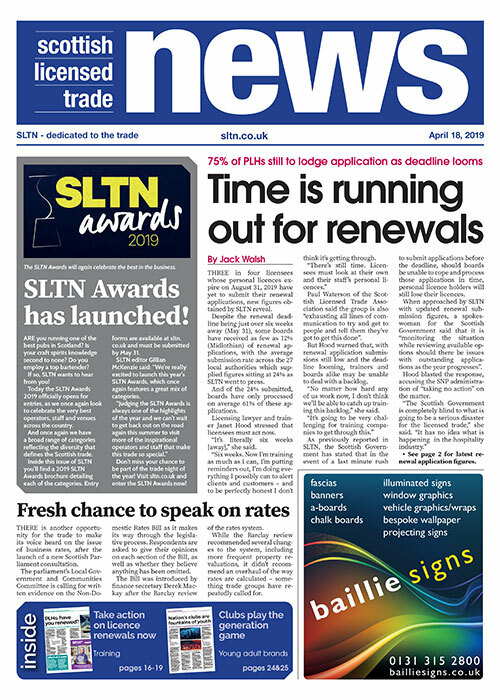 Some garage operators have been obliged to walk for fear of enormous legal bills. Now, as a result of the BP appeal decision previously reported in SLTN (April 14, 2011) we are at least a little further forward. But first, let’s go back to the beginning. The 2005 Act aims to strip garage forecourt shops out of the licensing system except in certain circumstances. A premises licence may not be granted unless ‘persons resident in the locality’ are or are likely to become ‘reliant on the premises to a significant’ extent as ‘the principal source’ of groceries and/or motor fuels. What does ‘persons resident in the locality’ mean? Well, it doesn’t mean what it says. The first stab at an interpretation was supplied by the guidance given by the Scottish Executive to licensing boards back in April 2007: ‘If a premises (or part of premises) are used as a garage, they will be able to apply for an alcohol licence if the local community is (or is likely to become) reliant on the premises as a principal source of either fuel or groceries’. That interpretation was rejected when the Co-op appealed against the Aberdeen City licensing board’s refusal of its application. Enter what came to be known in the legal profession as the ‘two elderly ladies test’. According to the Sheriff Principal, this leg of the test was satisfied if as a matter of fact a group of persons resident in the locality, such as residents of a sheltered housing complex, was reliant on the premises to the required extent. It had nothing to do with ‘the community’. And what does ‘reliant to a significant extent’ mean? Well, it cannot be utter dependence: as a judge remarked in one of the appeals, most of the population of Scotland have access to Tesco’s home delivery service. 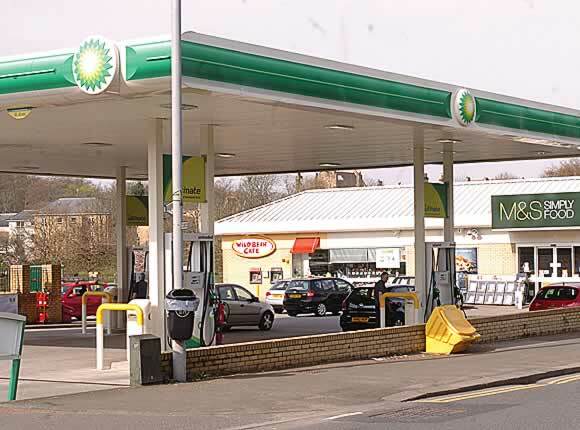 BP’s application for this forecourt on Glasgow’s Great Western Road is still in limbo. When is a garage shop the ‘principal source’? Is an application set to fail if there are alternative sources? Enter Lord Eassie, Lord Brodie and Lord Wheatley, the Court of Session judges who heard arguments on these matters over three days last October from Queen’s Counsel representing BP Oil UK Ltd and the Glasgow and Edinburgh boards, the sort of hearing only open to those with the deepest pockets. The court took over five months to issue a decision, a highly unusual length of time which serves to emphasise the extreme difficulty in working out the meaning of the key expressions. Lord Eassie gave the court’s decision in a 39-page judgment which dealt meticulously with all of the arguments. ‘Persons resident in the locality’ means a number of persons more than ‘a handful’. While an early Antarctic explorer might have been entirely reliant on a supply ship to stay alive, the same could not be said for the population of Scotland in 2011. The Act envisaged a ‘recognisable number of persons in the locality’ (not necessarily a group) who, in terms of their shopping habits, properly consider themselves ‘materially disadvantaged or inconvenienced’ in the absence of the services provided by the garage. Where does that leave us? On the face of it, the judgment ought to raise the limbo pole for premises licence applications by forecourt operators. But it’s all about words, and I fear that, in due course, we’ll be hearing arguments about the meaning of ‘more than a handful’, ‘recognisable number of persons’ and ‘material disadvantage and inconvenience’. A judge once said that licensing law was an area in which “precision and simplicity is all”. Unfortunately, in many respects the Licensing (Scotland) Act 2005 delivers neither.